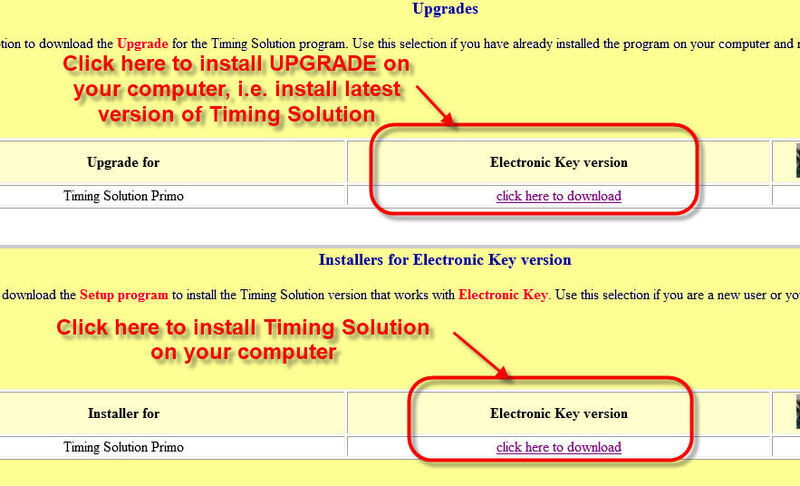 If Timing Solution software is already installed on your computer and you need to download the latest upgrade with the latest changes in the software, follow section. 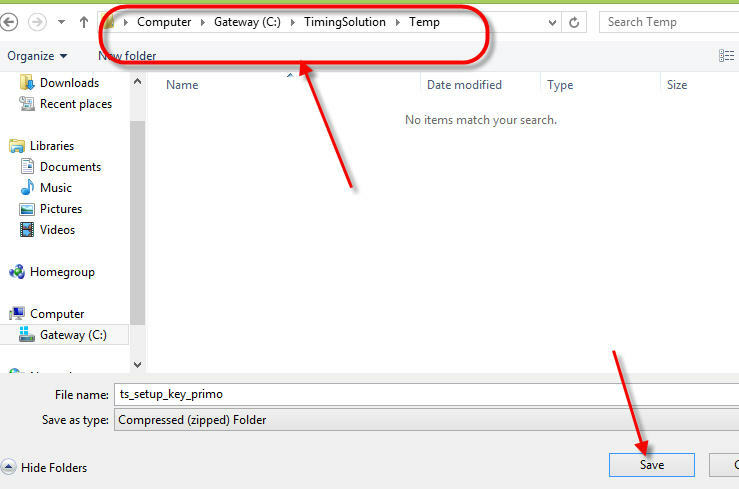 If you need to install Timing Solution on a new computer from scratch or reinstall the software, follow section. 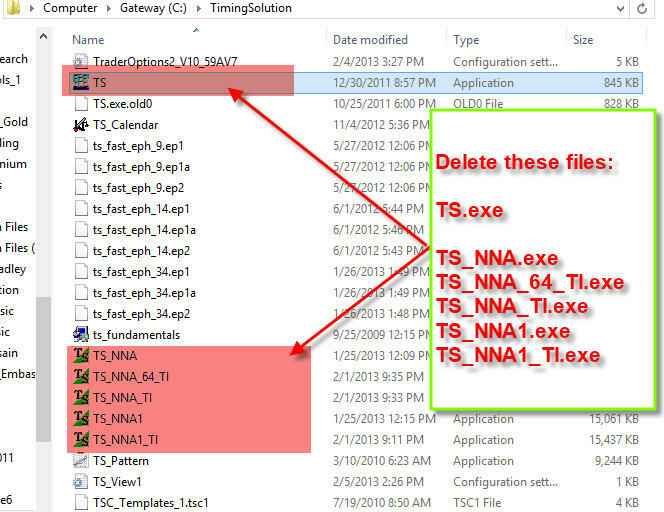 Step #2 Make sure that your version of Timing Solution software is closed on your computer. 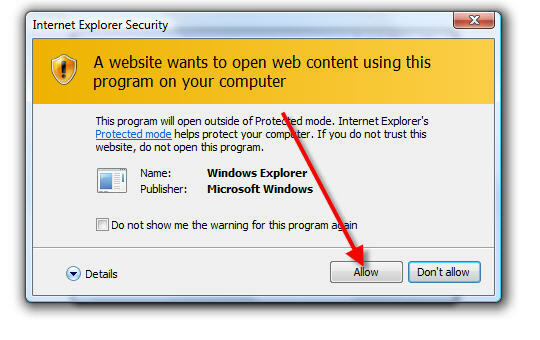 Step #6 It is possible that the security system will ask your permission again; click "Allow'. 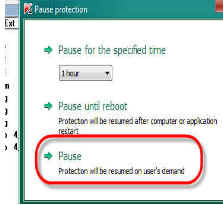 to activate the program, send us your Username and Hardware ID (as in the window shown above). 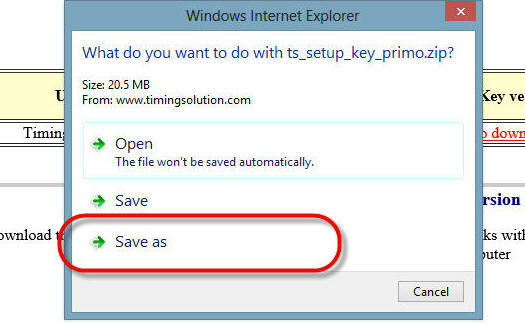 The best way to do is click this button: . 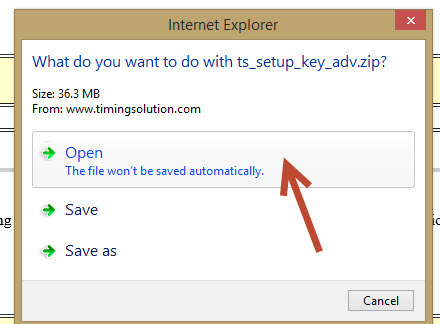 The program sends this information to clipboard, and you paste this information into e-mail (menu Edit -> Paste or Ctrl-V or Shift-Insert keys). 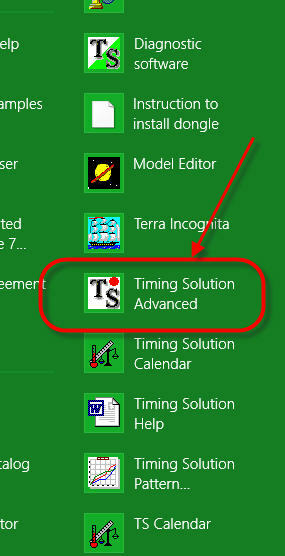 open again "Timing Solution" folder and run "Timing Solution Advanced" program. 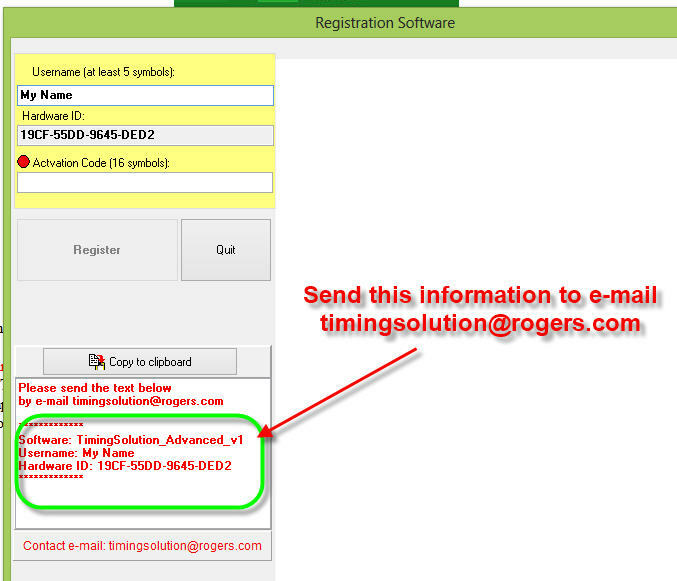 In the dialog window, type this Serial Number and the Username; click on "Register" button. After that, you will be available to use this program on your computer. 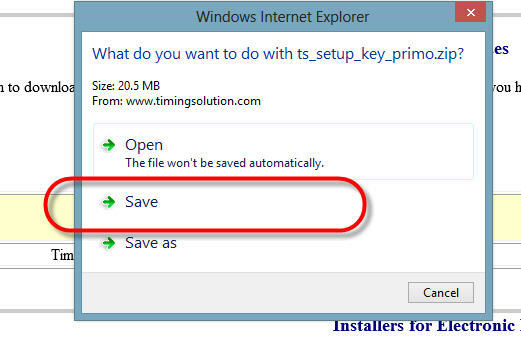 Remember: to install the Electronic Key version on some other computer or to use the program on the same machine after you do the hardware upgrade of your computer, you should get the new Serial number (free). 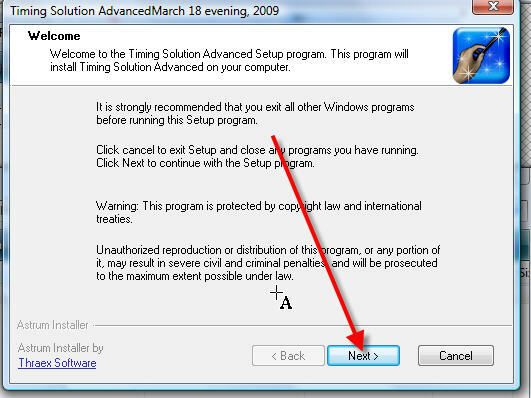 1) Check that Timing Solution software is closed while you are downloading the upgrade. AFTER THAT DOWNLOAD AND INSTALL THE UPGRADE ONCE AGAIN. 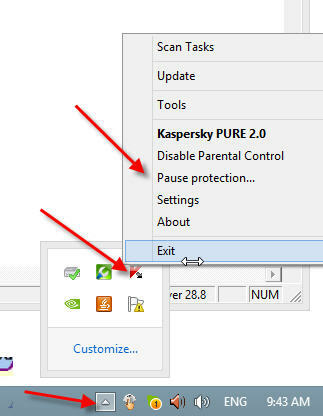 If nothing above helps, try to disable for some time the security program on your computer before installing the program/upgrade. 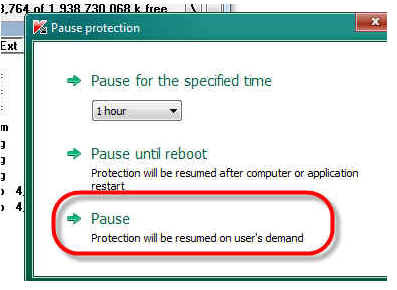 after the installation of Timing Solution software, enable the protection the same way. 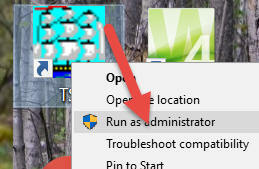 it means that the program has no access to the file system on your computer. 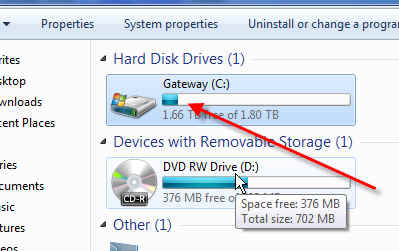 In this particular case, the program has been installed in System folder: , which is a secured folder. 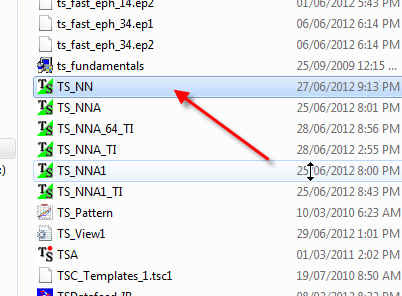 In other words, you need to have special privileges to work with files in this folder.